Google staff have pledged $200,000 (£157,000) to engineers if they go on strike over the firm's work on a censored search engine for China. A prominent Google engineer started the fund after reports suggested it would avoid standard internal checks. The Intercept news site claimed that project Dragonfly was being developed without the oversight of privacy and security teams. Google said the project had undergone checks and would face more later. According to The Intercept, senior staff at Google involved with Dragonfly are worried about its development. It claims that Google ignored human rights worries voiced during early meetings and that standard checks on the development were being avoided. Google has not released many details about Dragonfly, but it is believed to be a censored or restricted search engine created with the co-operation of the Chinese government. China uses lots of technical measures to restrict and censor what its citizens can say and see online. 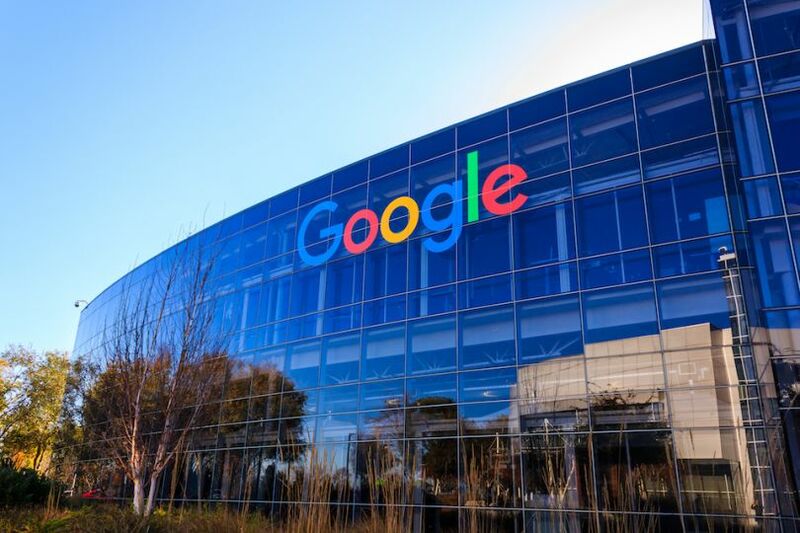 In response to the article, senior Google engineer Liz Fong-Jones called for the creation of a fund to support any staff who went on strike over Dragonfly. Ms Fong-Jones said she would match funds up to a total of $100,000. Within hours, other Google staff had met her offer. The funding drive comes soon after a large group of Google workers signed a letter calling on the search giant to drop Dragonfly. In early November, thousands of staff walked out in protest at the way Google handled reports of sexual harassment and other inappropriate behaviour by senior managers. In response to The Intercept story, Google said: "This is an exploratory project and no decision has been made about whether we could or would launch." It added that privacy and security engineers had been consulted during Dragonfly's development. "For any product, final launch is contingent on a full, final privacy review but we've never gotten to that point in development," it said. "Privacy reviews at Google are non-negotiable and we never short-circuit the process." Heather Adkins, director of security and privacy at Google, also said Dragonfly had been reviewed. In a tweet, she said the story in The Intercept did not "represent my experience working on security and privacy for Dragonfly, which were positive and thoughtful. I saw no sidelining whatsoever."